Farhaan is a qualified lawyer and is associated with the corporate team at the Firm. 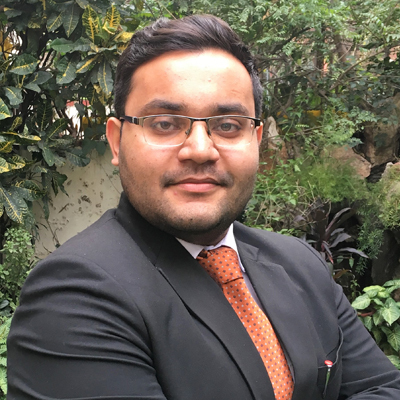 In addition to his law degree, Farhaan is pursuing the course from the Institute of Company Secretaries. Farhaan is involved in various commercial transactions relating to sporting leagues and gaming companies including incorporation of companies, structuring of federations and leagues, advisory on fantasy sports in India. He is also a seasoned counsel and regularly appears before the company courts and tribunals. Farhaan is a literature buff and has keen interest in writing proses and short stories.